On the Ramadan holiday passengers of all flights of AZAL and Buta Airways, which will be carried out on June 15 and 16, 2018, will get one piece of additional free checked baggage allowance, press service of Azerbaijan Airlines CJSC told Trend May 25. VIP Club - three pieces up to 32 kg each included in the fare + bonus up to 23 kg. 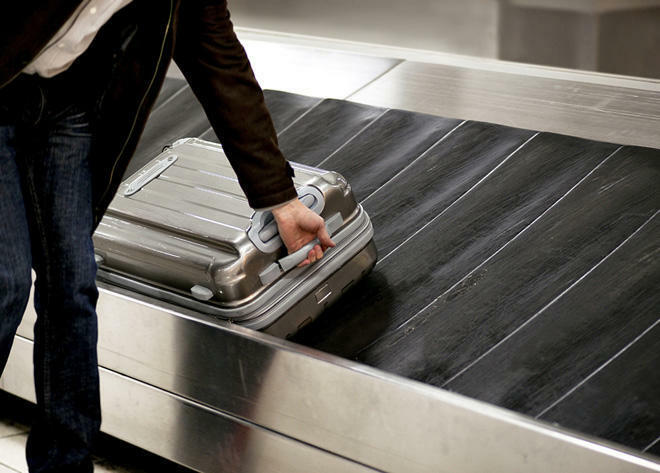 According to the rules of AZAL, baggage dimensions in the sum of three measurements should not exceed more than 158 cm. "Super" fare - one piece up to 23 kg included in the fare + bonus up to 23 kg. According to the rules of Buta Airways, baggage dimensions in the sum of three measurements should not exceed more than 158 cm.